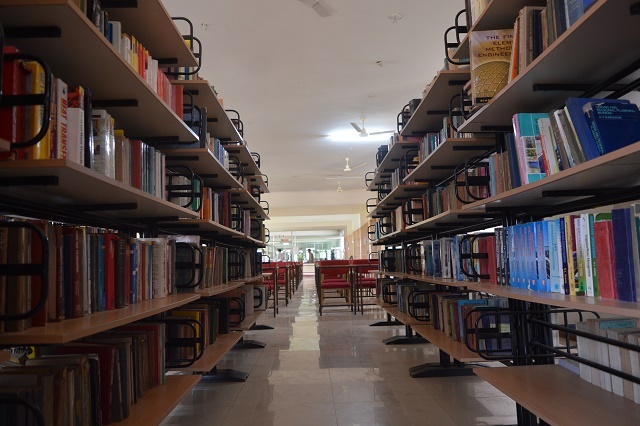 Library is Treasure house of Knowledge. College academic excellence is reflected in its harmonious blend of infrastructure and its academic environment with high quality Library. 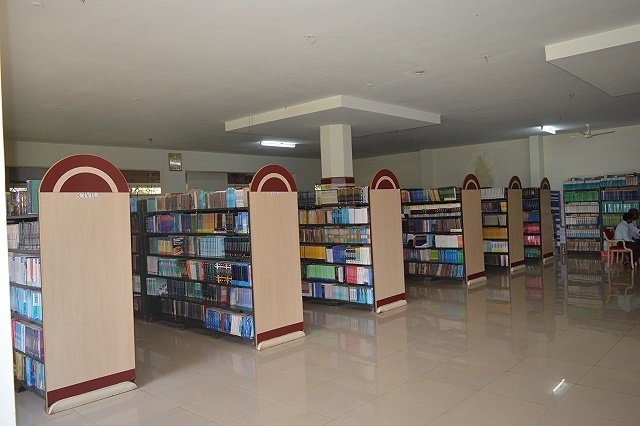 Library is collection of resources in the form of books, journals, newspapers, e-resource’s CD-ROMs etc. 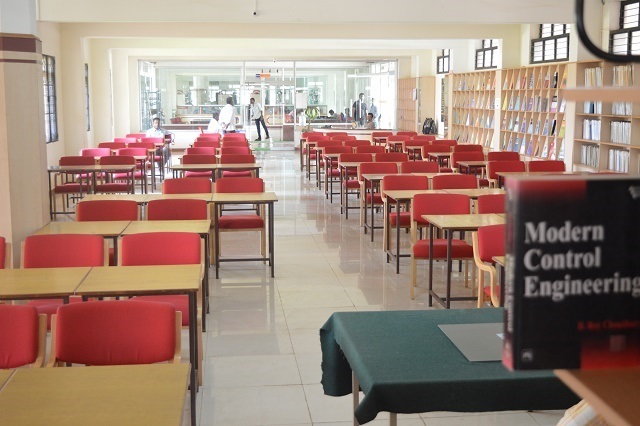 The college has an exhaustive Library with more than 52000 volume’s of books & 13580 Titles. 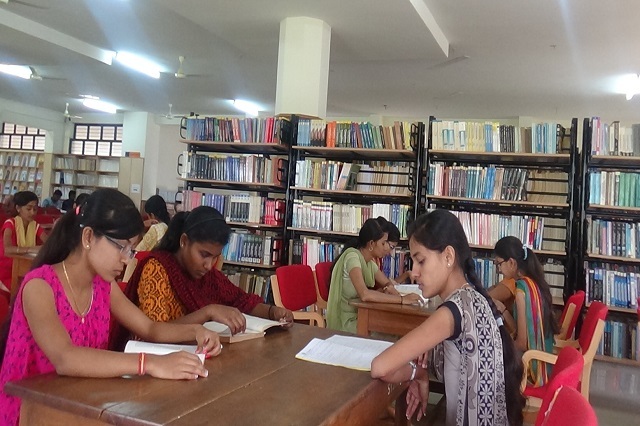 Library has well furnished reference section with 10800 books & 200 students can sit at a time. Open access system is followed in this section. 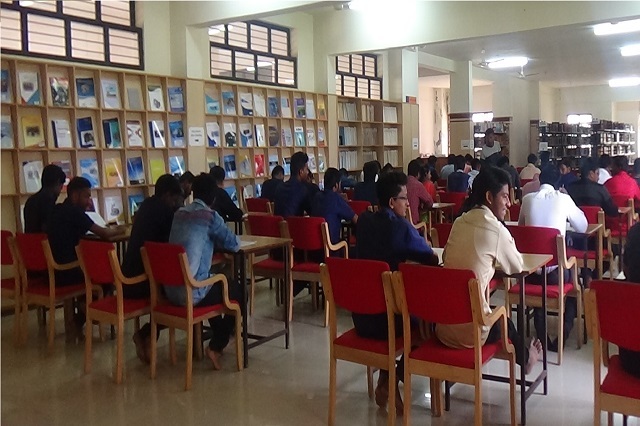 Users (students) are free to pick any book of their choice. 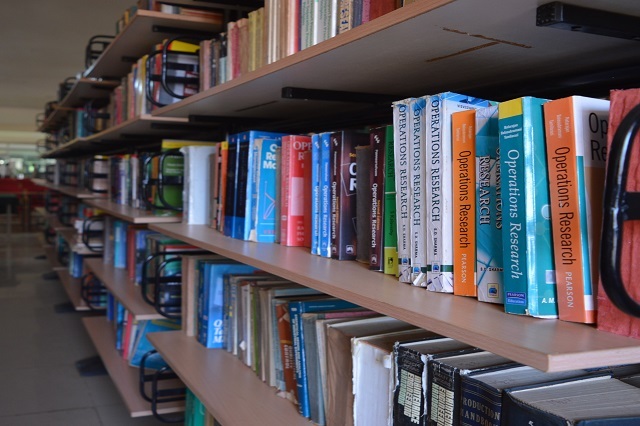 The Library gets 67 National journals in various fields of Science, Engineering and Technology. 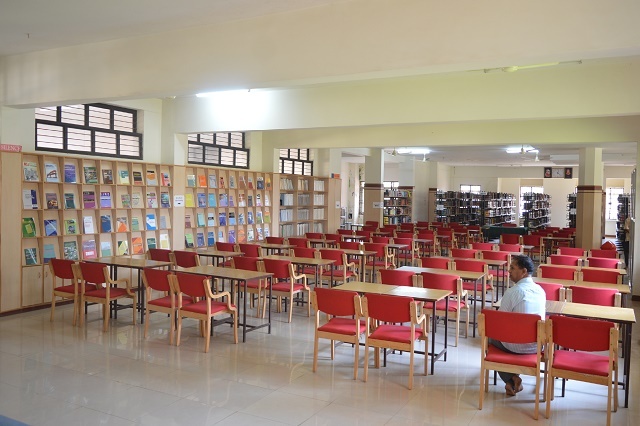 It has in house browsing centre (Digital Library). 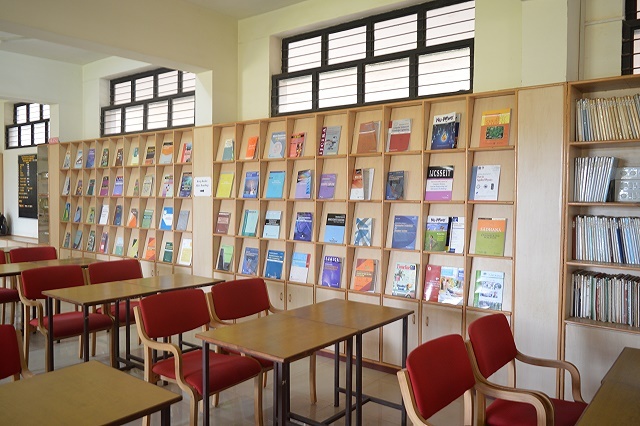 E-Library facility is also provided to fellow students for access of online journals. Total Volume’s more than 53000. •	2 Cards (one card-one book) for 15 days. •	Reading Hall for News Papers. •	Rare & Costly book collections.